This is the first section of a four part, year-long class. 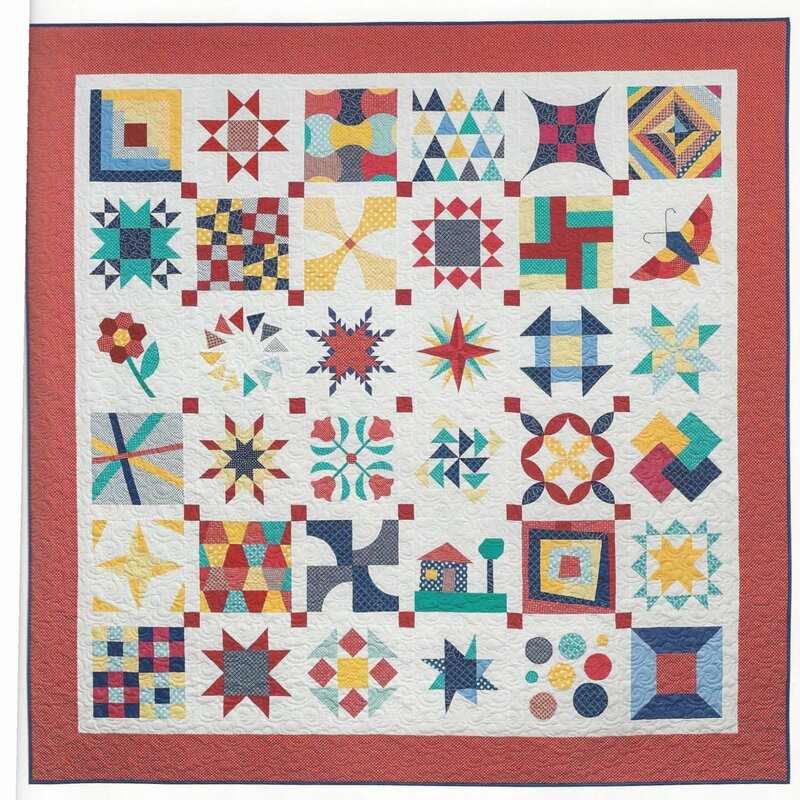 Beginning with very basic and simple quilting skills, we will progress to constructing complex quilt blocks. Whether a beginner or just wishing to hone up on skills and techniques, this is the class for you. We will explore color theory, choosing fabrics, and increasingly wider knowledge of a variety of quilting techniques. The end product is a beautiful, 36 block, queen size, sampler quilt. Please have a familiarity with your sewing machine and basic sewing skills.